I like Michael J. Fox. 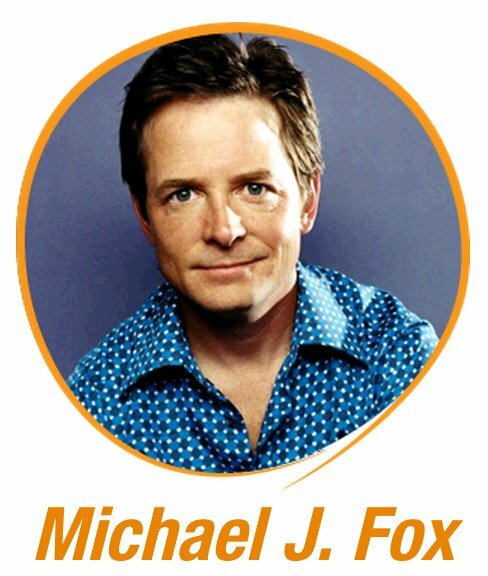 I’m of the vintage that grew up with Alex P. Keaton, Teen Wolf, and Marty McFly. Further, I lost my grandfather to Parkinson’s a few years ago, and Fox’s efforts to raise funds to combat the disease are remarkable. So it was a thrill to see Fox give a keynote presentation Tuesday, when I joined more than 4,000 other marketers at ExactTarget’s smashing Connections conference in Indianapolis. I’ve worked with ET for a long time, and have been a presenter at Connections every year. Turns out, MJF is a terrific speaker. Funny, approachable, engaging, inspirational. His message was “Don’t Play the Result.” This is an axiom in acting that reminds actors to not let the fact that you’ve read the script, and know how it turns out impact how your character behaves and reacts as the story unfolds. This maxim turned out to be very useful for Fox when he was diagnosed with Parkinson’s, because it reminded him to not allow the diagnosis to inordinately impact his life. I ask you to mine the present moment for its hidden possibilities and allow those around you at work and at home to do the same. And whatever you do, never ever play the result. Sitting there in the audience, it struck me how applicable “Don’t Play the Result” is to modern marketing. We all have biases based on what we’ve done, read, learned, and forgotten. But we cannot let that slant impact our work. A single data point isn’t a test, nor is it defensible. Anecdotal evidence shouldn’t be ignored, but it shouldn’t be used as a shield against innovation and experimentation, either. Maybe your new corporate blog, or Pinterest page, or use of Facebook Collections, or gamification program, or customer insight mining initiative won’t drive the desired results. But if you go into it thinking that it won’t work, you are Playing the Result and are likely to skew the results in the direction that fits your preconceived narrative. If you think like that, you won’t Play the Result. We have the software and the skills and the protocols and the data to test and optimize almost everything in digital marketing. Truth is knowable. Best practices are definable. But they should be YOUR best practices, not something you read on a blog or a white paper. The magic formula for your brand will differ from the magic formula for your competitors because your brand attributes, execution, and customers are disimilar. Think about how you can create a culture of testing and experimentation in your company. Can you create a testing budget? Can you reward team members who design great tests? Can you ask your fans/advocates for innovation ideas? ExactTarget was just a 40-person email company in 2001. Now, they have 1,500+ employees, are a NYSE traded company (ET), and are a global leader in interactive marketing. The company was started for $200,000, and now has a market cap of $1.45 billion. When you Don’t Play the Result, it unlocks the possible. What can you unlock today?